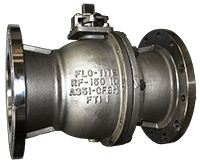 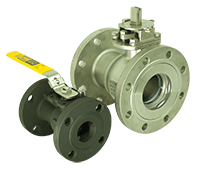 A conventional design ball valve, made to be easily installed or removed from the pipeline. 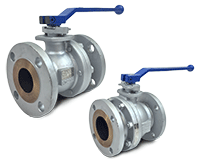 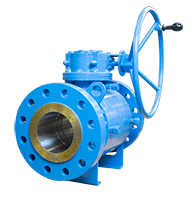 It is one of a few ball valves where its end-to-end or face-to-face dimensions is controlled by ANSI. 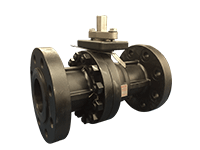 Most all manufactures conform to ANSI Guidelines.